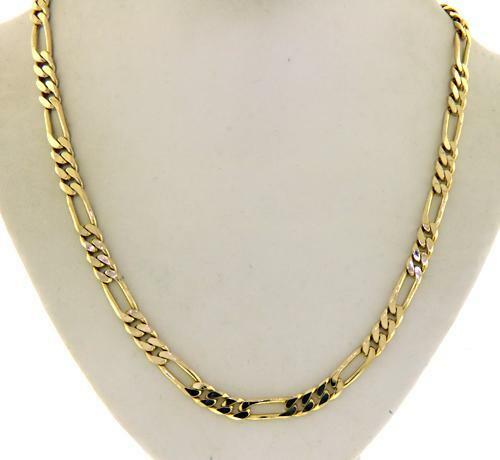 This sleek men's chain is solid 14kt solid yellow gold. 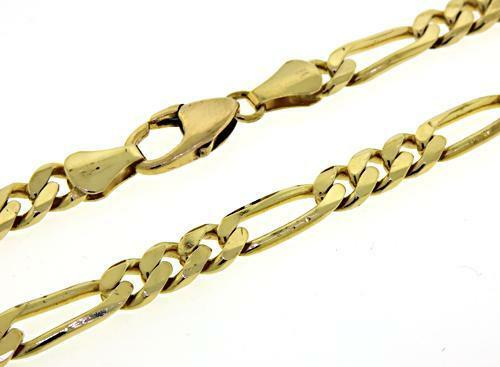 The popular Figaro Link style of this chain is sleek and classic, perfect for adding a sophisticated touch to any outfit. Measures 18.00 inches. Great Condition! Total Weight: 45.2 grams.